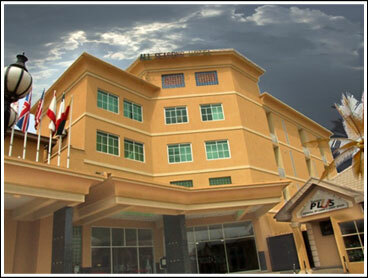 HOTEL FACILITIES: The hotel has facilities that include: elevators, security surveillance cameras, well trained security personnel including the mobile police men for safety, computerized doors, swimming pools, gym services, wireless internet, L.C.D plasma screen televisions, N.V night club, Jacuzzi baths, laundry and sporty events like table tennis etc. it also has a 150KVA, 250KVA, 350KVA and 1000KVA, 24hours power generating equipment. 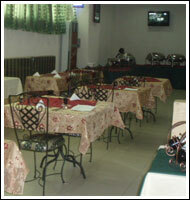 The hotel also offers industrial outdoor catering services to its clients within and outside the state. We also have a variety of ultra modern conference halls/rooms that can seat about 30, 50 and 70 persons with presentation tools for your business meetings. We also have a banquet hall that can seat over 1000 guests making it ideal for events such as weddings, book launching, conferences and more. Business Meeting Our event services team is on hand to to ensure very business meeting need is met with our multilingual staff, modern business centres and catering services . 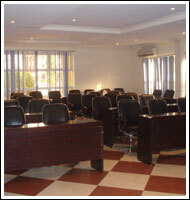 Any of our halls or meeting rooms of your choice can be configured to meet your seating arrangement requirements. Conferences, Annual General Meetings & Conventions Social occasions can also be tailor-made to your requirements at All Season's Hotel Owerri. We have the expertise to help you plan and hold all your event types such as weddings, book launchings, conferences, annual general meetings and more. 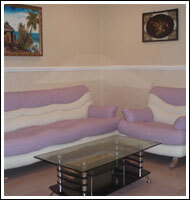 The hotel is about 60 minutes drive from Port Harcourt International Airport and 15minutes drive from Imo airport.